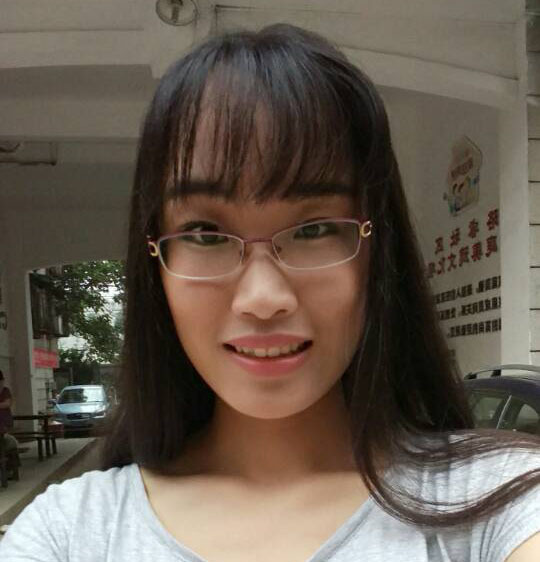 Congratulations to Jiewei Zhang for her Master's National Scholarship ! Call for paper: the 4th International Workshop on Metamorphic Testing will be held in conjunction with ICSE 2019: MET 2019. Researchers are welcome to submit your papers to MET2019! 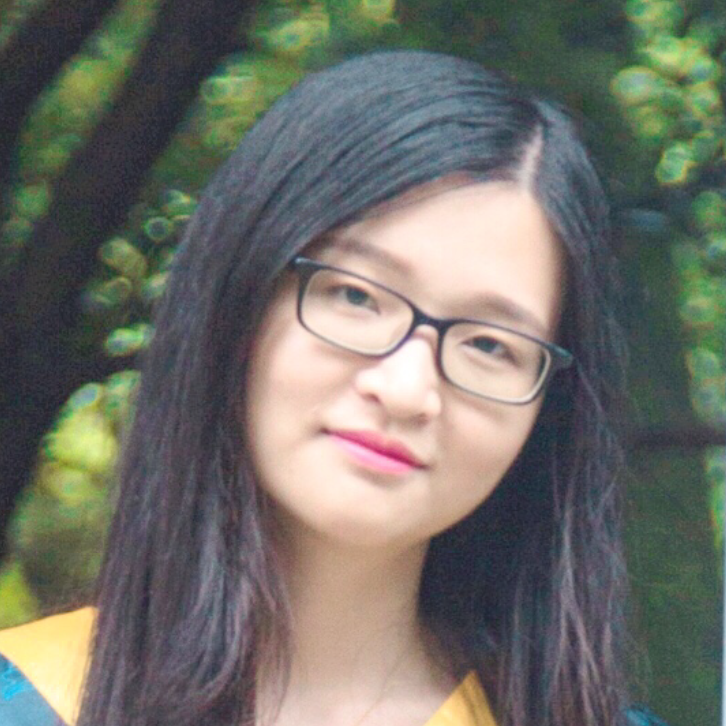 Best Master Thesis of Jiangsu Province Award, "A Study on Some Applications of Evolutionary Testing", Xiaoyuan Xie, Master Thesis. 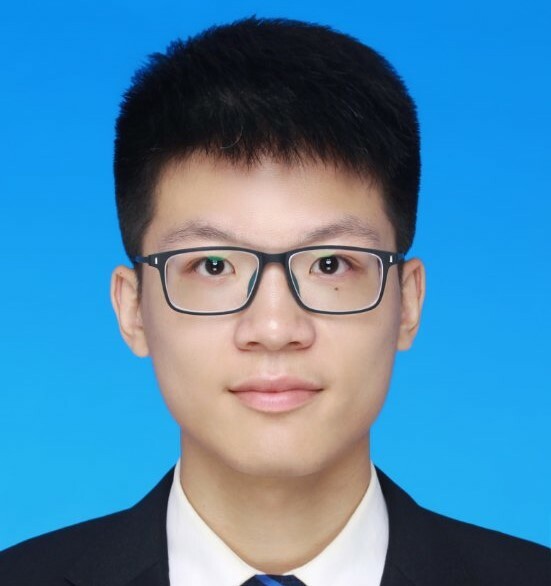 Best Bachelor Thesis of Jiangsu Province Award, "A Study on Some Questions of Evolutionary Testing", Xiaoyuan Xie, Bachelor Thesis. Excellent Graduate Award, received my Bachelor Degree with being awarded the "Excellent graduate of Southeast University of 2005". Q. He, X. Xie, Y. Wang, D. Ye, F. Chen, H. Jin, Y. Yang, Localising Runtime Anomalies in Service-Oriented Systems, IEEE Transactions on Service Computing, accepted. Vol. 50, No.C, pp: 111-126. Vol. 22, No.4, pp. 31:1-31:40. Vol.55, No. 5, pp. 866-879. Vol.84, No. 4, pp. 544-558. X. Xie,J. 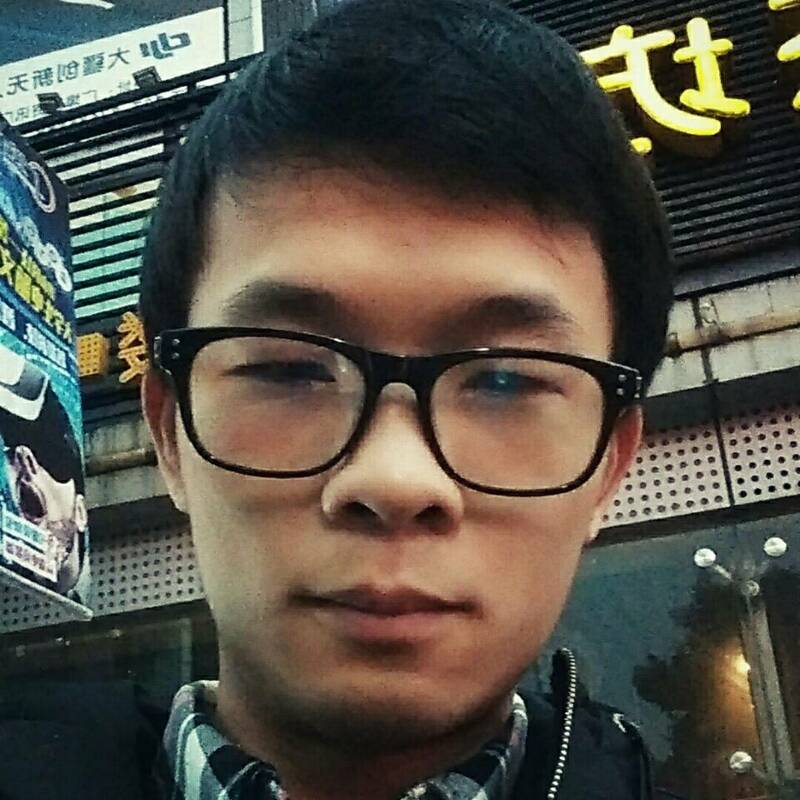 Li, C. Wang, T. Y. Chen, Looking for an MR? Try METWiki today, accepted by 1st International Workshop on Metamorphic Testing (MET) co-located with ICSE . Saint Petersburg, Russia, pp. 224-238. 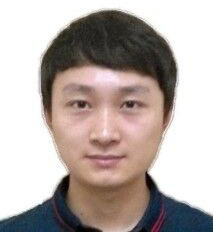 Zhangjia Jie, China, pp. 385-392. Jeju, Korea, pp. 135-144 (Bestpaper). Edinburgh, Scotland, vol. 2, pp. 13-14.